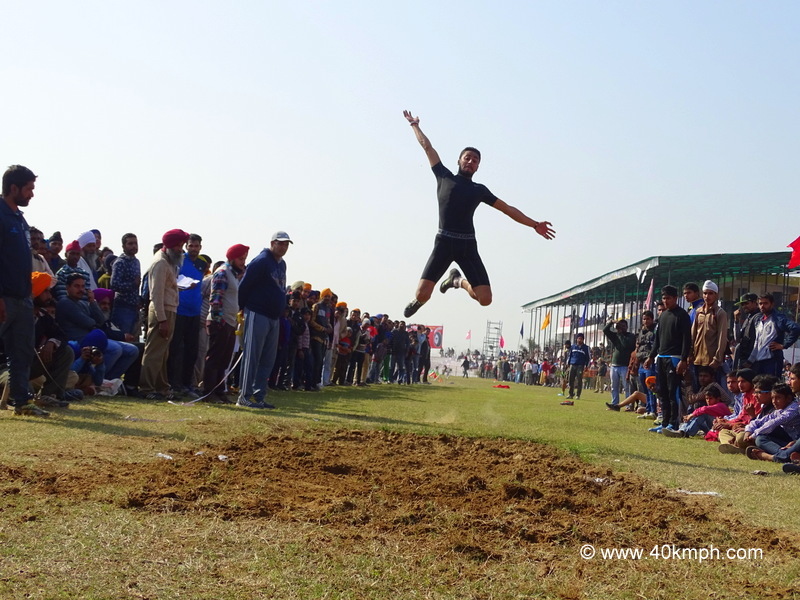 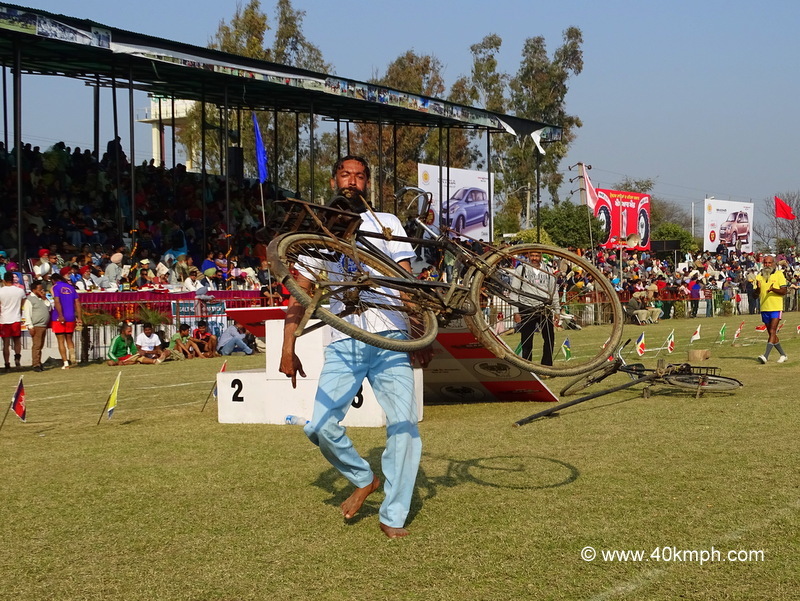 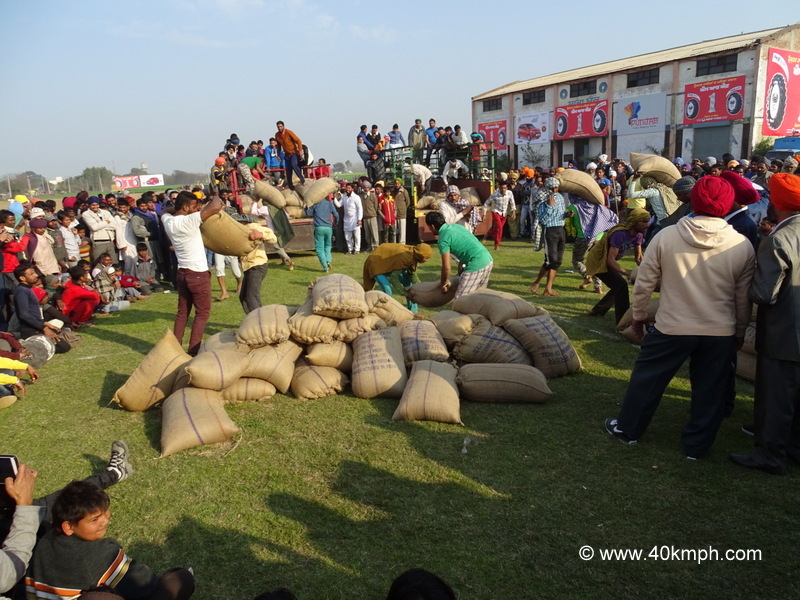 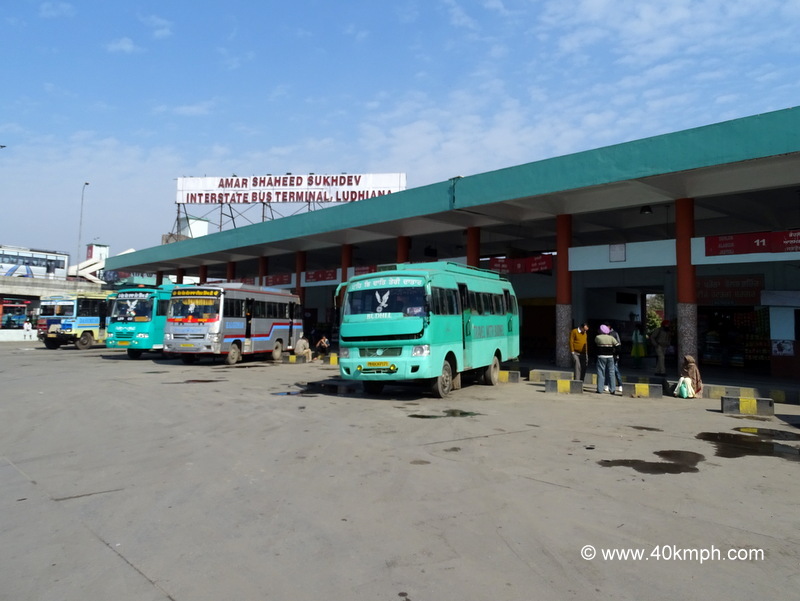 This photo was taken at 79th Kila Raipur Sports Festival 2015 in Punjab. 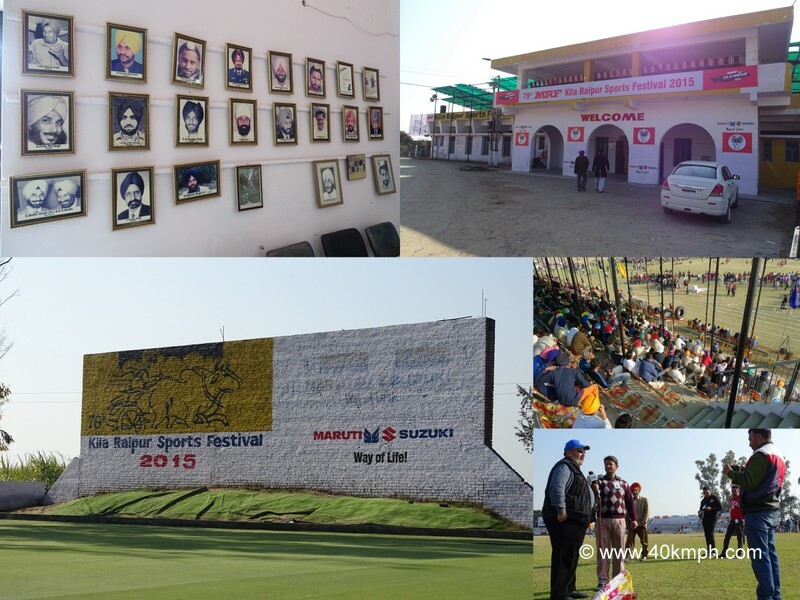 This photo was taken at 79th Kila Raipur Sports Festival 2015 in Punjab. 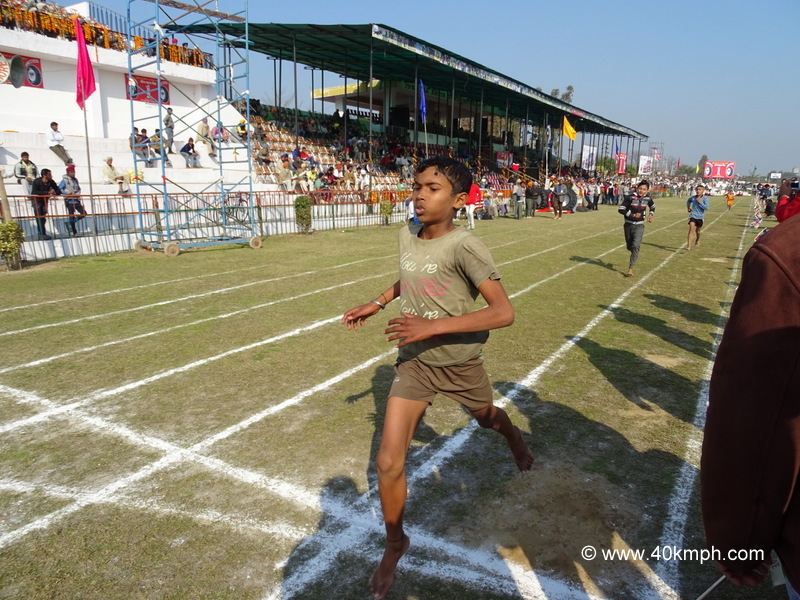 Click to check results. 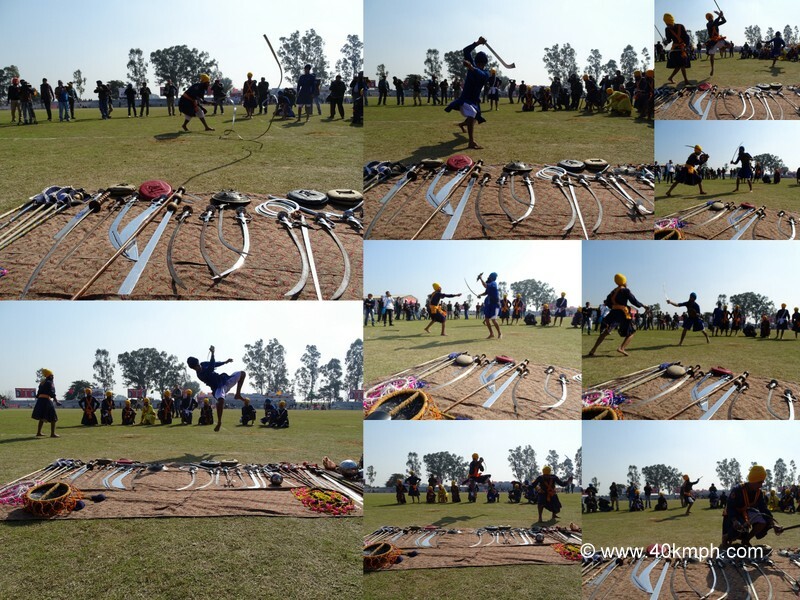 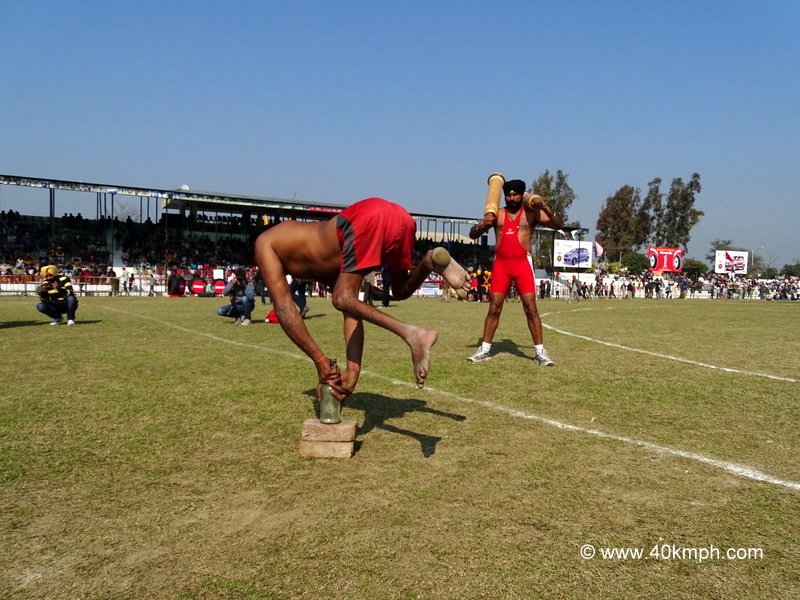 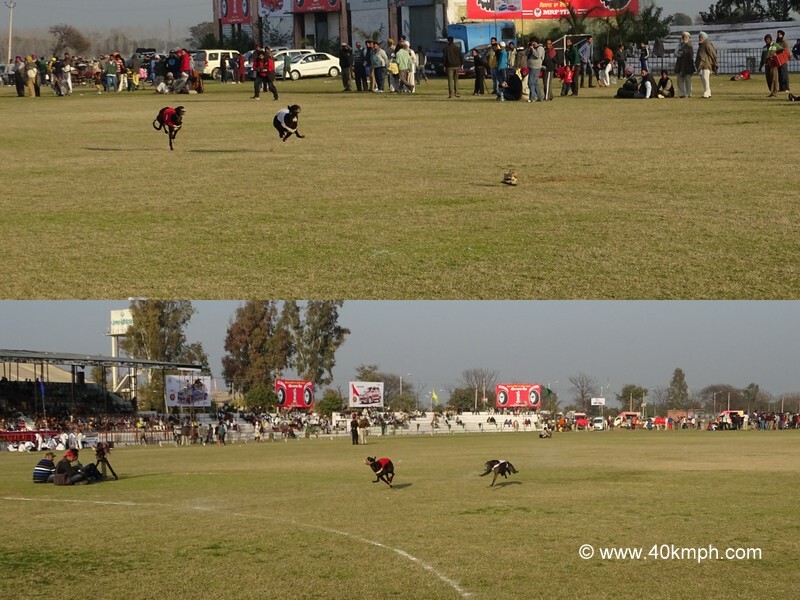 This photo was taken at 79th Kila Raipur Sports Festival in Punjab.